Newsweek has once again named Toyota one of the world’s greenest companies, scoring in the top 5% of global companies, and was named the “Best in Industry Global” in the automobiles category. 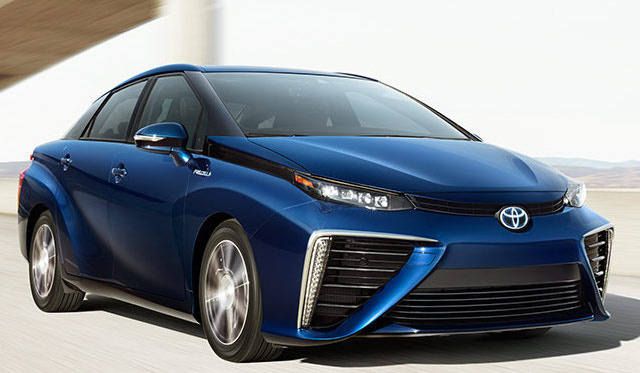 Toyota was ranked #16 of the Global 500 greenest companies and #1 in the automobile category. The annual Newsweek Green Rankings evaluate the world’s largest publicly traded companies, using eight metrics to measure environmental performance. Newsweek, in partnership with Corporate Knights and HIP Investor, scores companies against their industry peers on each metric, including energy, water and waste levels.